The Dead Sea also called as the Salt Sea. 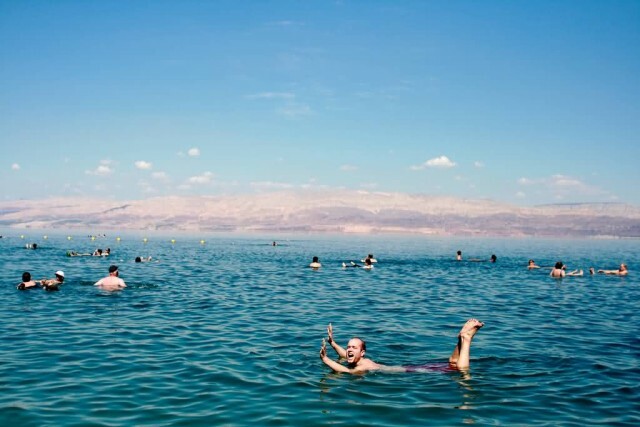 The Dead Sea is an endorheic lake located in the Jordan Rift Valley. 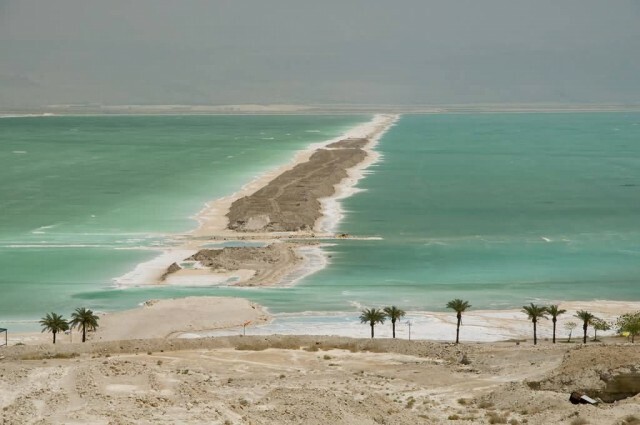 The Dead Sea is 304 m deep and the deepest hypersaline lake in the world. 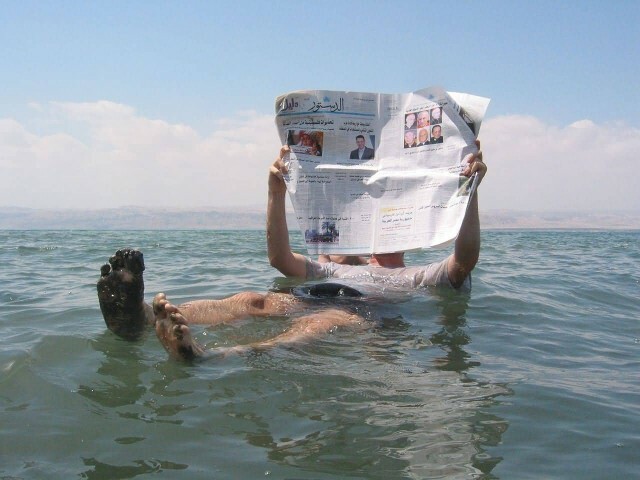 The Dead Sea has attracted visitors from around the Mediterranean basin for thousands of years. People also use the salt and the minerals from the Dead Sea to create cosmetics and herbal sachets. Dead Sea Premier Cosmetics Laboratories is an Israeli cosmetics and skincare company that manufactures its products using mineral components extracted from the Dead Sea. 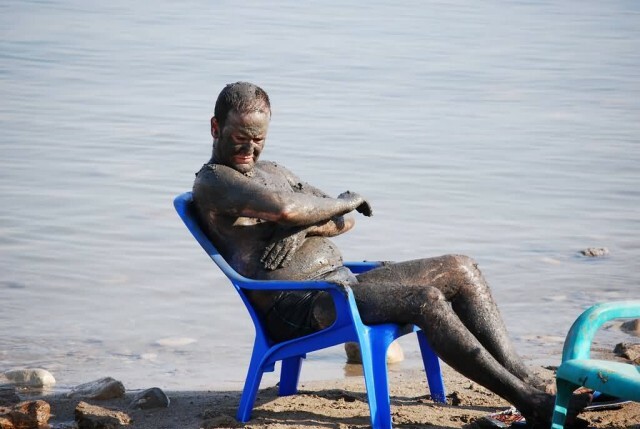 Premier’s skincare products are based on Dead Sea mud which is believed to have benefits for deep cleaning and stimulation of the skin combined with Dead Sea water and minerals. That are said to improve the metabolism, stimulate blood circulation and aid in the natural repair of cells. The Dead Sea area has become a major center for health research and treatment for several reasons. The mineral content of the water, the very low content of pollens and other allergens in the atmosphere, the reduced ultraviolet component of solar radiation and the higher atmospheric pressure at this great depth each have specific health effects.